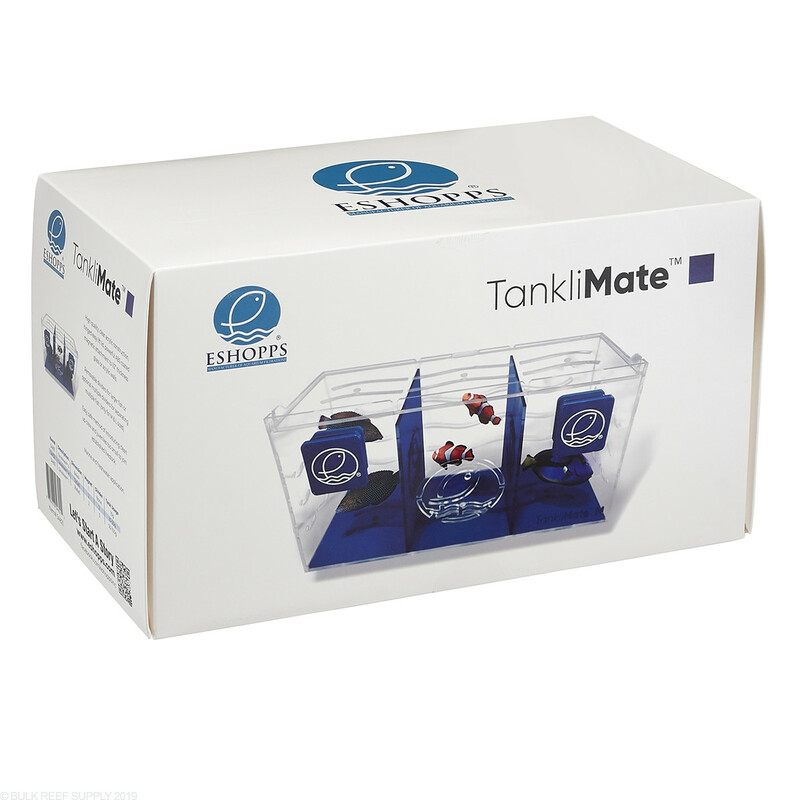 There are many different uses for the Eshopps Tanklimate, and most notably acclimating and introducing new fish to an already established aquarium, which can help reduce the stress on your new fish. 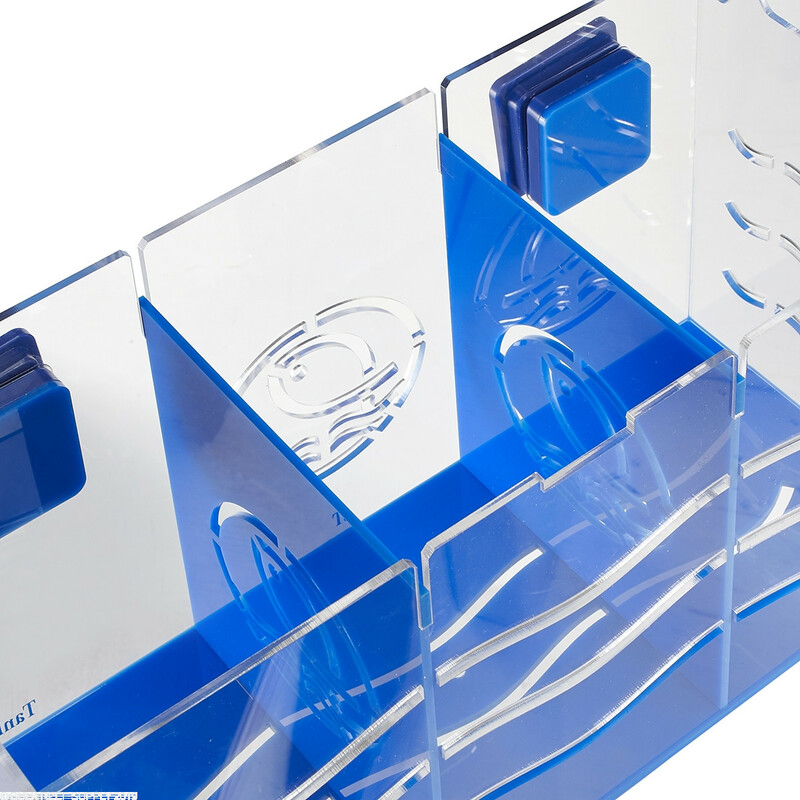 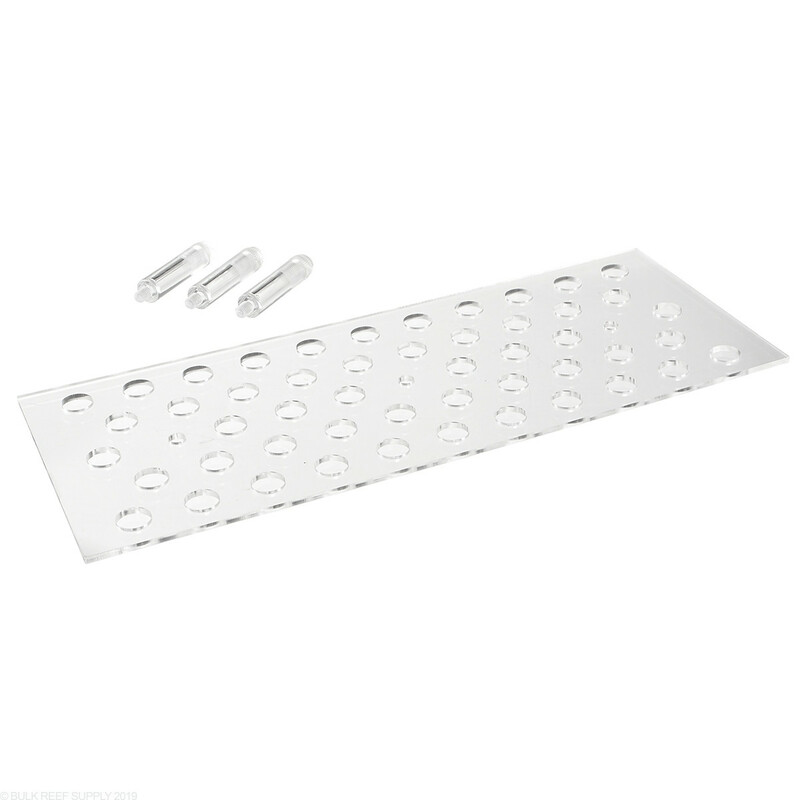 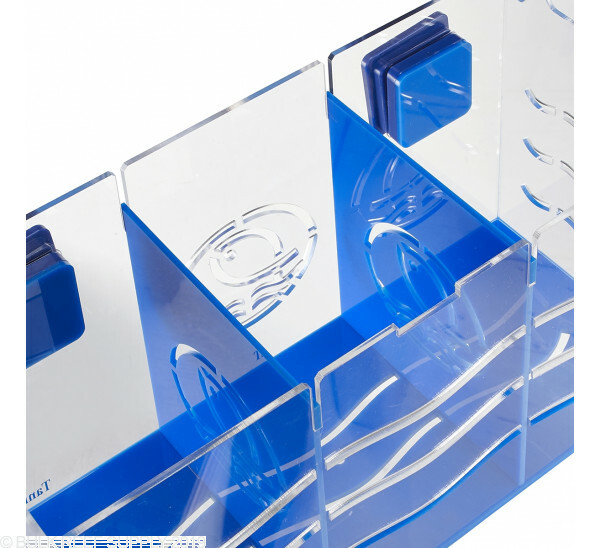 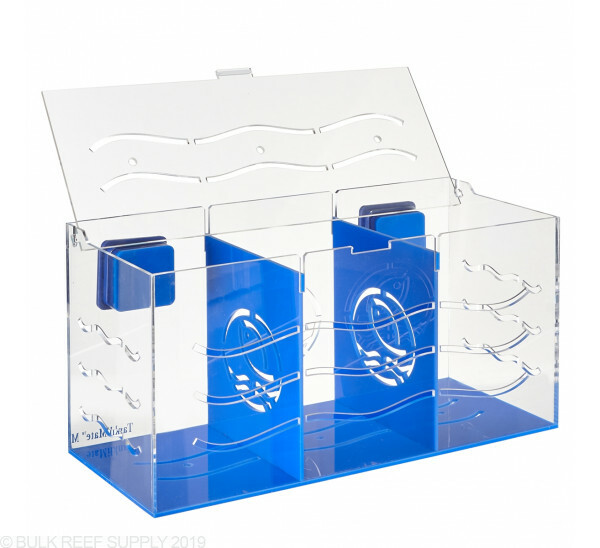 It uses coated magnets to suspend the Tanklimate Box within your aquarium and with the integrated flow slots, you do not need any additional pumps or plumbing to ensure your new arrivals get enough flow. 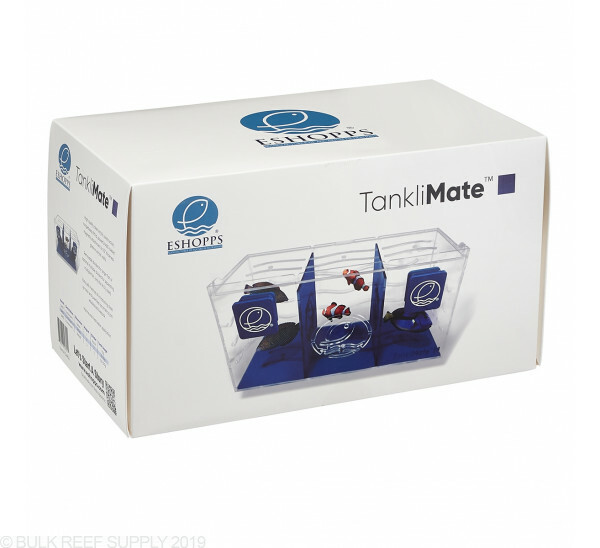 If you do not need to introduce or isolate any fish, the Tanklimate can also be used as an in-tank frag tank or even an in-tank refugium to harbor algae and micro-fauna. 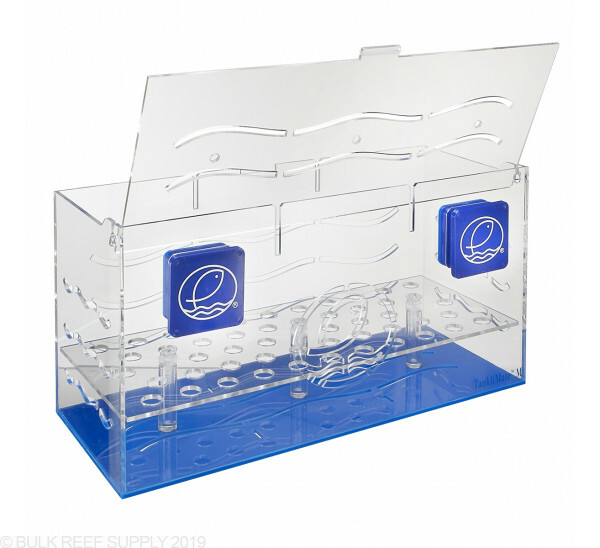 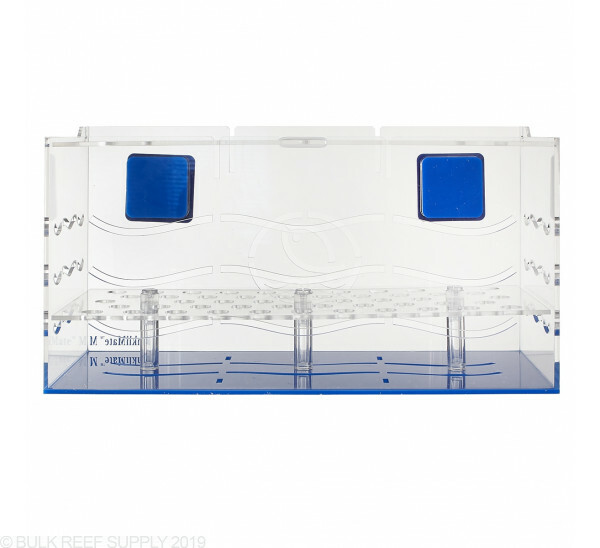 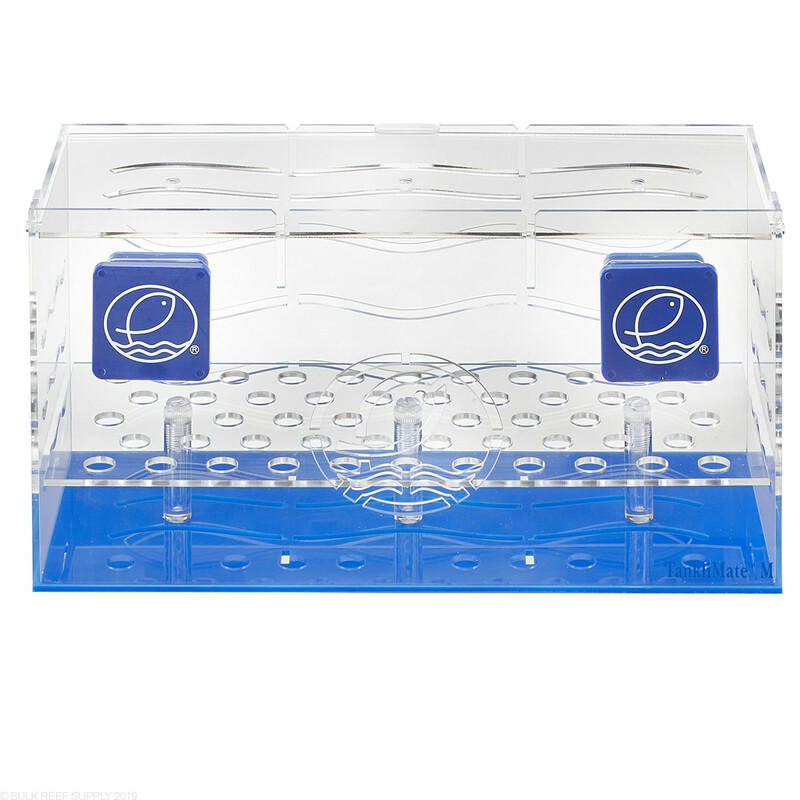 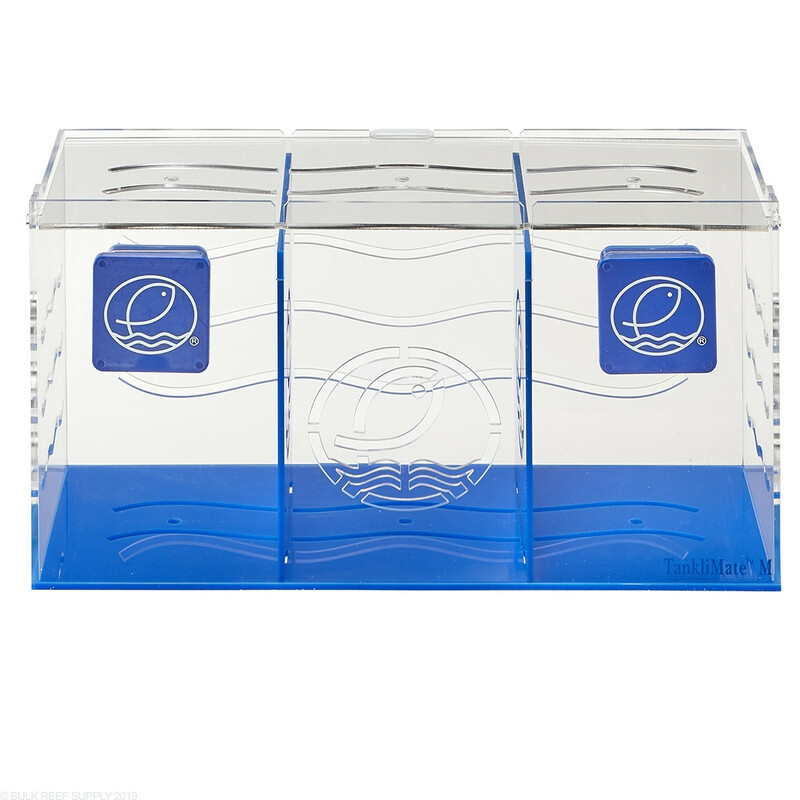 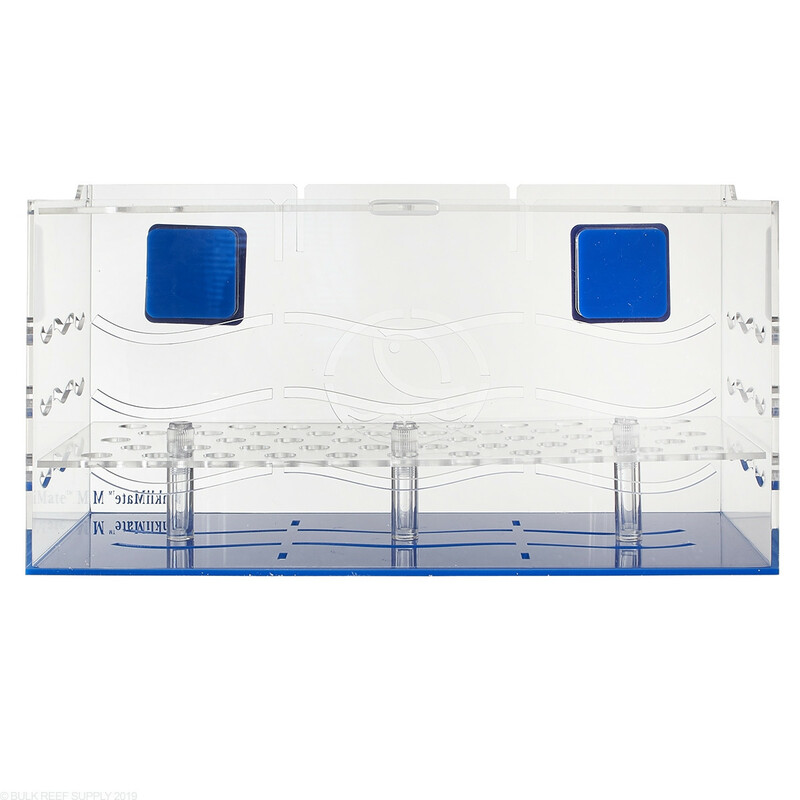 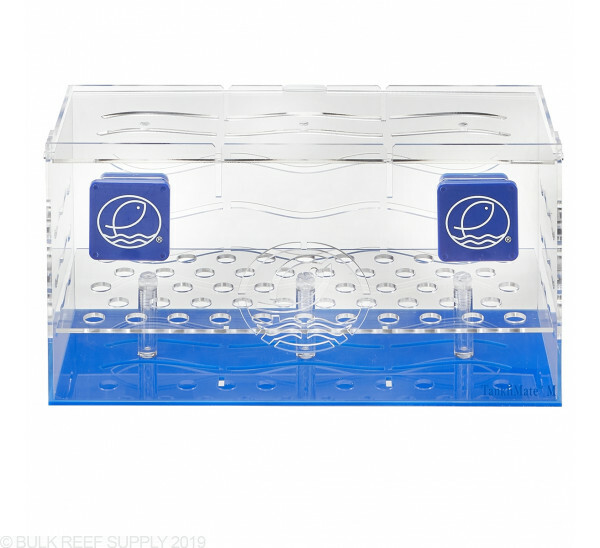 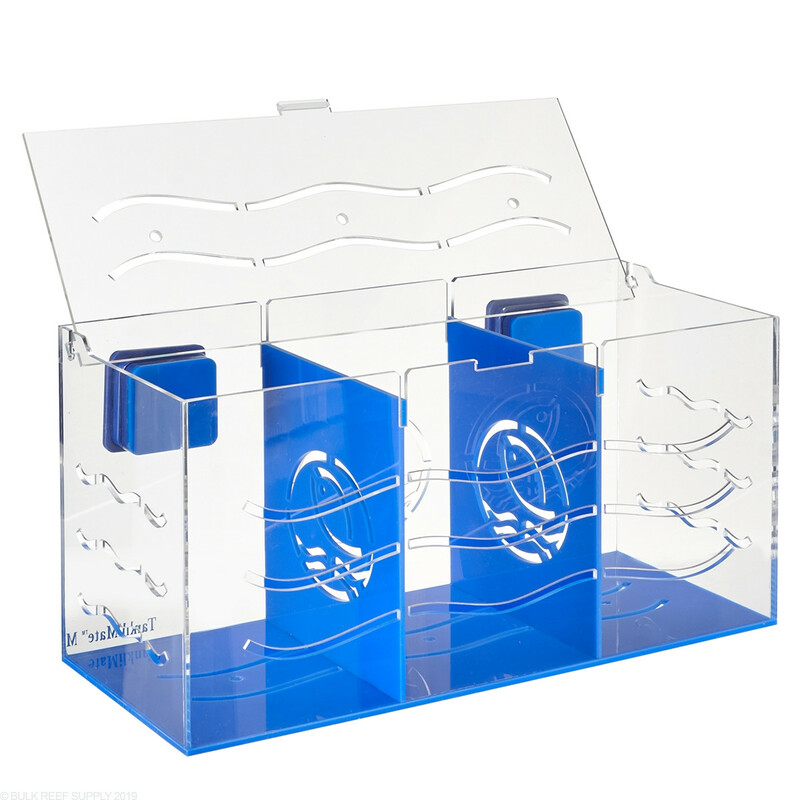 If you are going to bring in a few small fish, or just one larger one, you can use the included dividers to isolate the Medium Tanklimate Acclimation Box into three separate chambers. 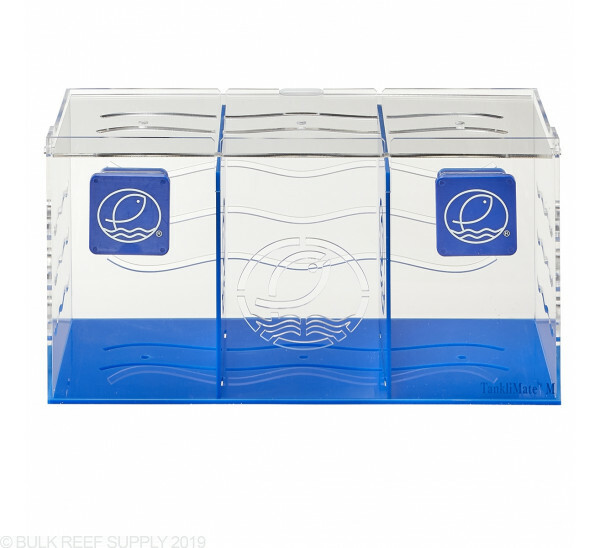 The chambers can be used to isolate fish, invertebrates, or even different types of macro-algae from growing into each other. 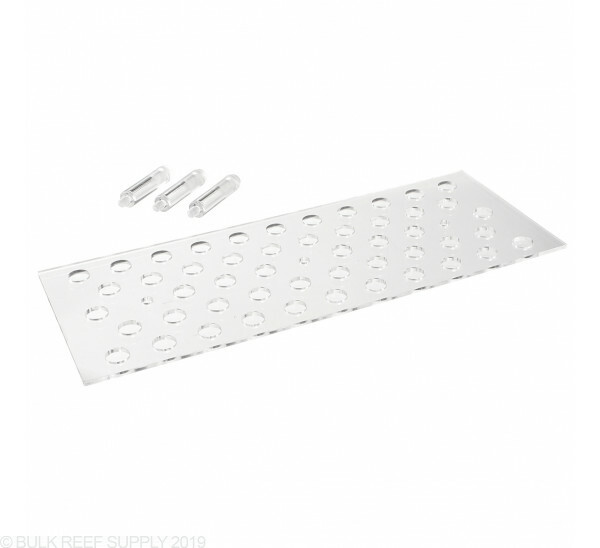 Max Tank Thinkness - 1/2"